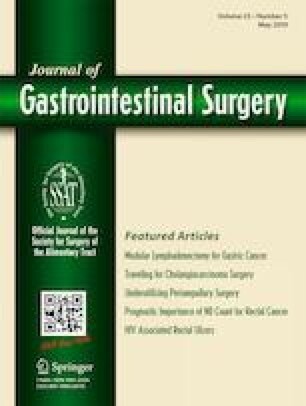 Perforations and leaks of the gastrointestinal tract are difficult to manage and are associated with high morbidity and mortality. Recently, endoscopic approaches have been applied with varying degrees of success. Most recently, the use of endoluminal vacuum therapy has been used with high success rates in decreasing both morbidity and mortality. Under an IRB-approved prospective registry that we started in July 2013, we have been using endoluminal vacuum therapy to treat a variety of leaks throughout the GI tract. The procedure uses an endosponge connected to a nasogastric tube that is endoscopically guided into a fistula cavity in order to facilitate healing, obtain source control, and aid in reperfusion of the adjacent tissue with debridement. Endoluminal vacuum therapy has been used on all patients in the registry. Overall success rate for healing the leak or fistula is 95% in the esophagus, 83% in the stomach, 100% in the small bowel, and 60% of colorectal cases. The purpose of this report is to review the history of endoluminal wound vacuum therapy, identify appropriate patient selection criteria, and highlight “pearls” of the procedure. This article is written in the context of our own clinical experience, with a primary focus on a “How I Do It” technical description. The authors have participated in the drafting of this manuscript and take responsibility for its content. Each author has substantially contributed to the concept, acquisition of data, and presentation. Each author has participated in the revising process of the manuscript as well as its final approval. All agree to be accountable for all aspects of the manuscript.